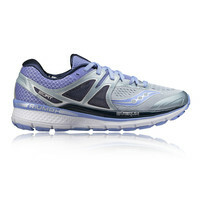 By adapting to the shape and motion of the foot, ISOFIT offers maximum comfort and flexibility. 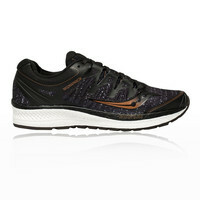 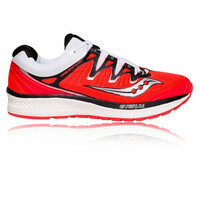 Adding to the outsole is IBR+ which enhances the shoes other cushioning elements, keeping you going mile after mile. 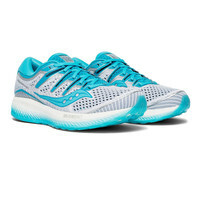 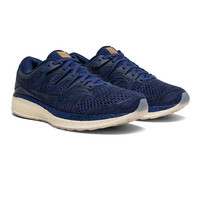 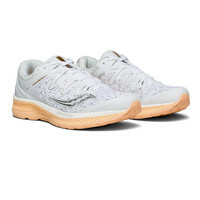 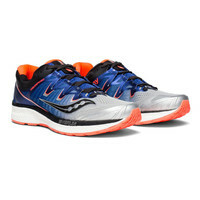 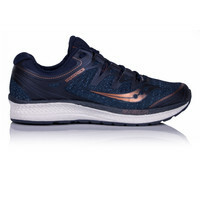 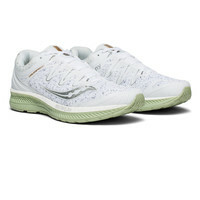 We stock the new Saucony Triumph ISO 5 in men's and women's, in a variety of colours. 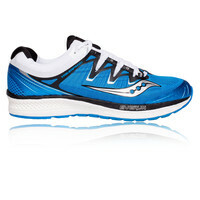 We also stock the White Noise and Denim collections as well as the Triumph ISO 4, 3 and 2 in athletic colours.